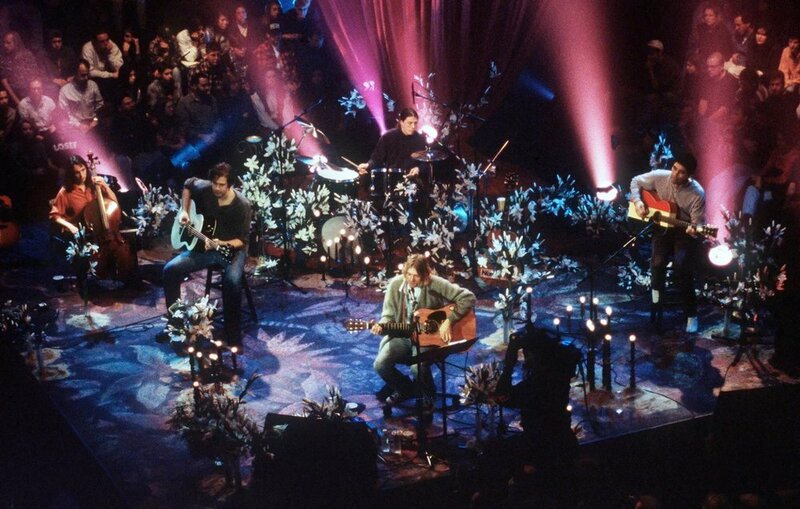 The Ringer published a great oral history of Nirvana’s classic MTV Unplugged in New York. There was no internet yet. I recall it being the back of a Spin magazine. There was a tiny, tiny ad that just said Nirvana Fan Club, and it was a P.O. box for Hoboken, New Jersey. I didn’t think anything other than, “Oh, it’s other fans I can trade bootlegs with.” So I wrote to it. Read the entire piece here: link.